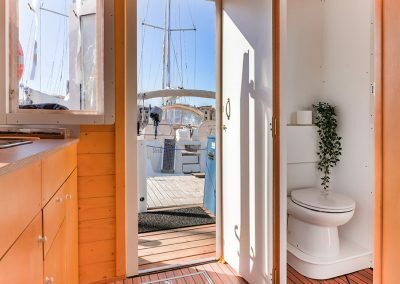 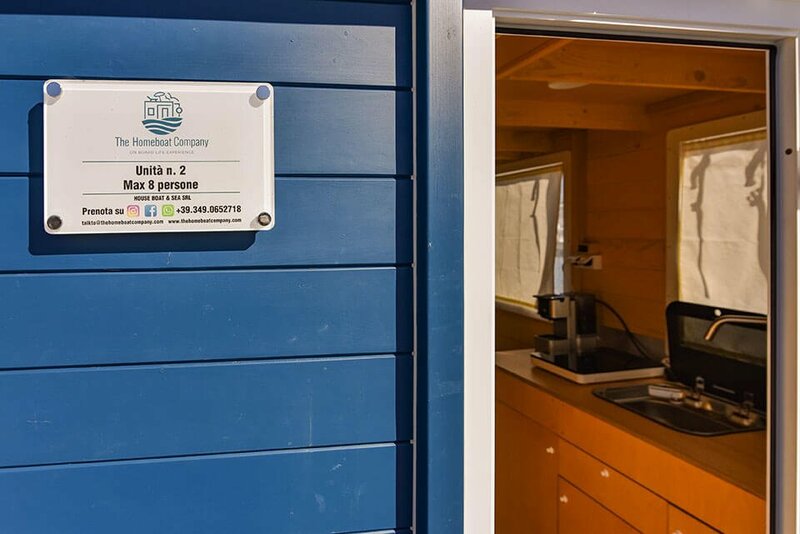 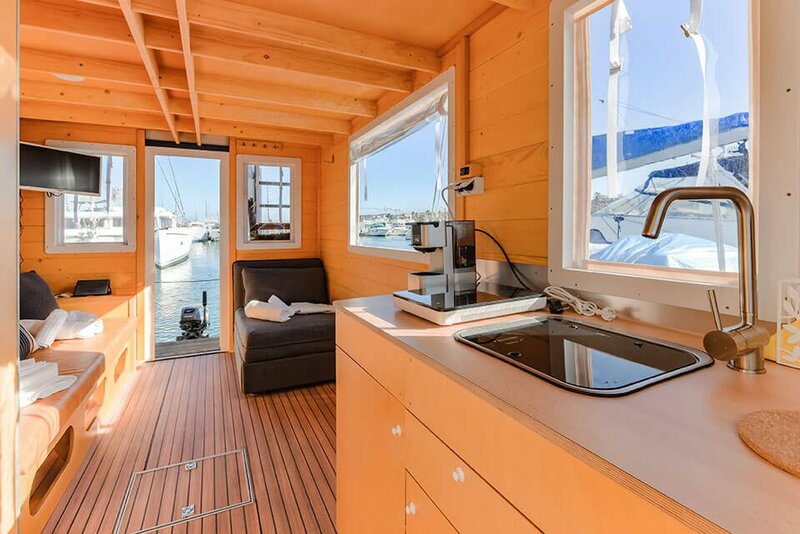 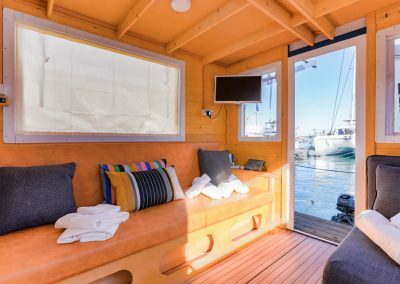 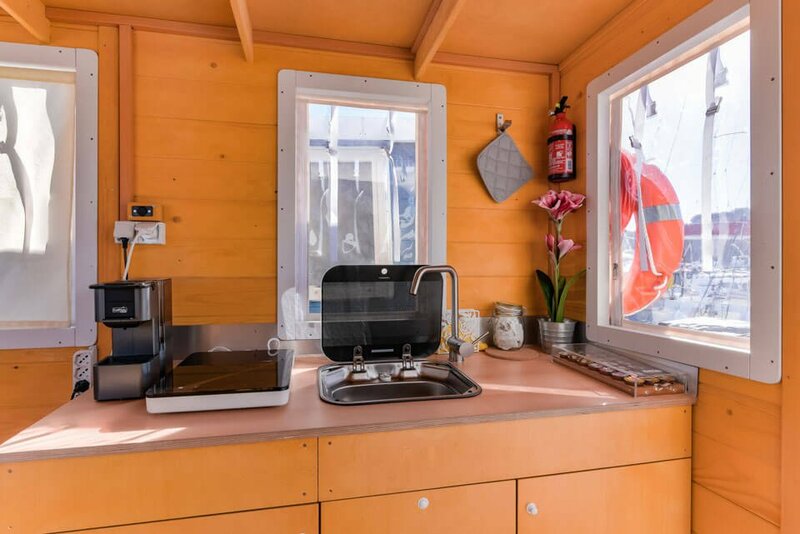 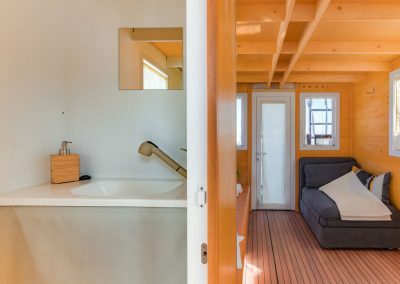 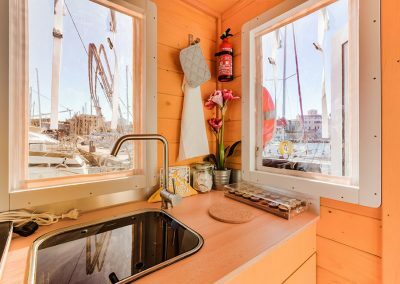 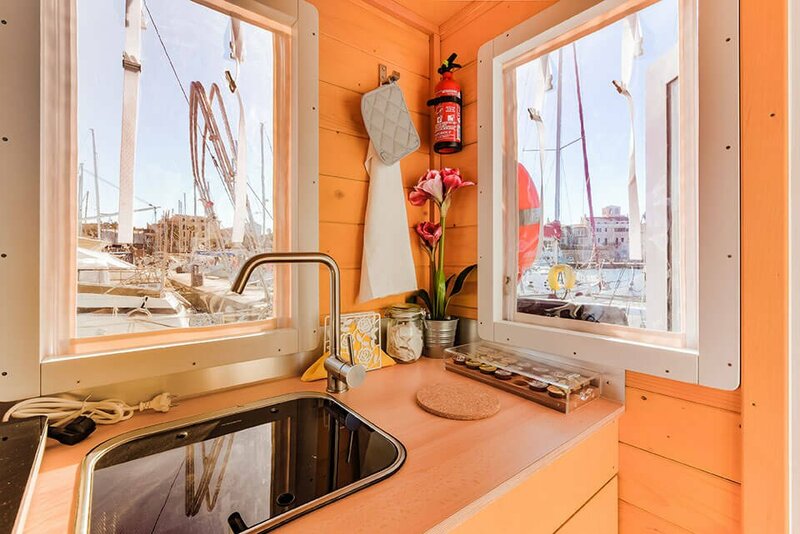 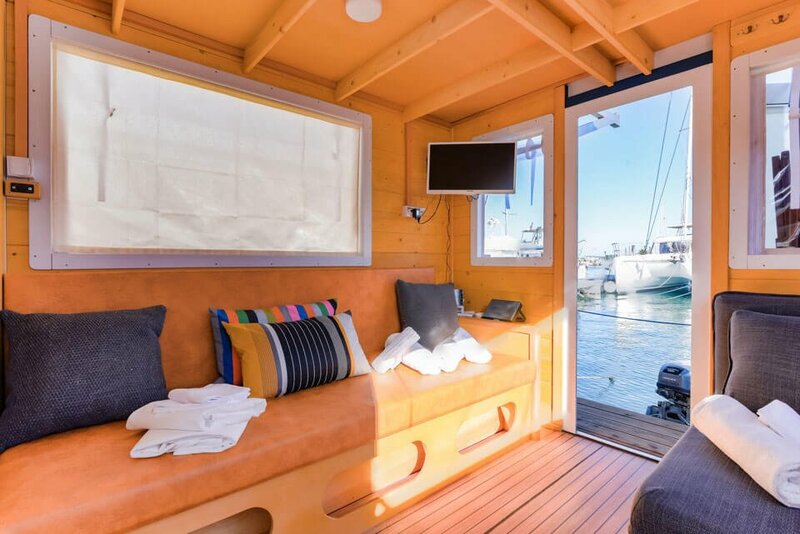 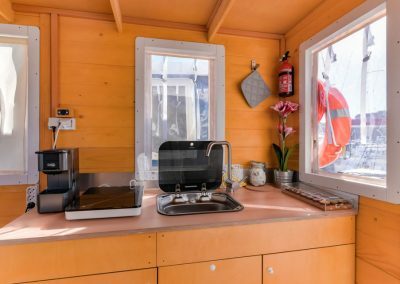 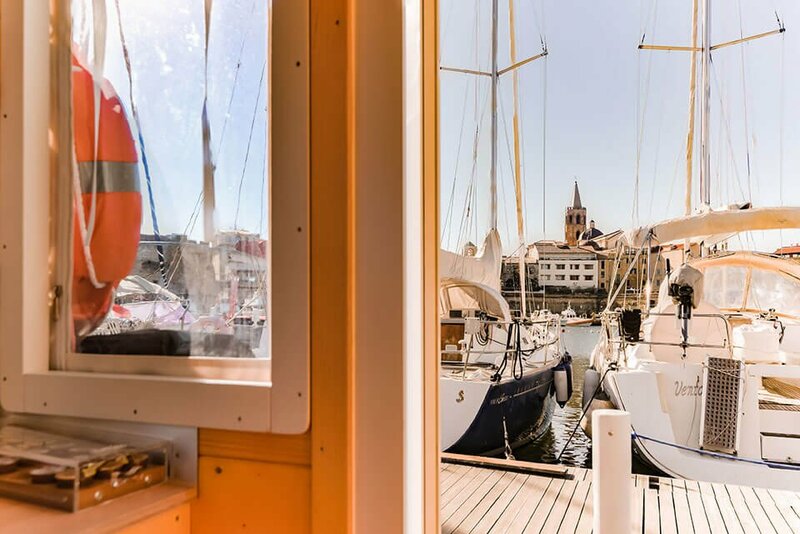 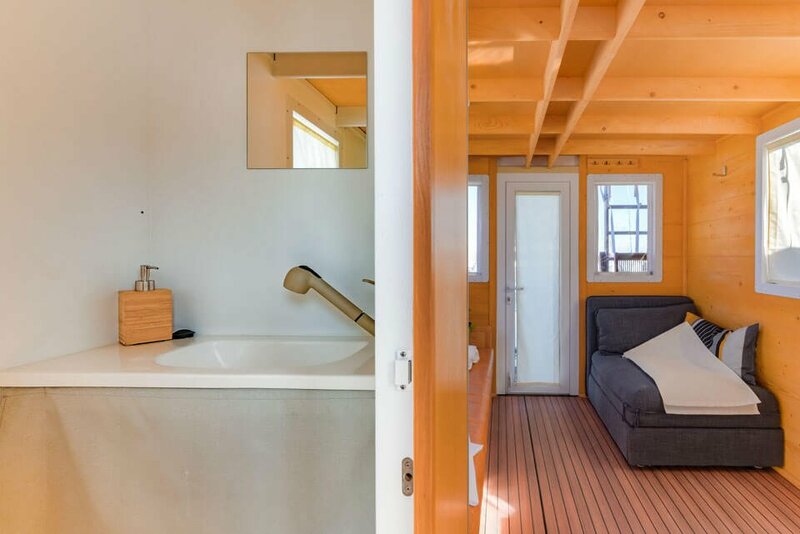 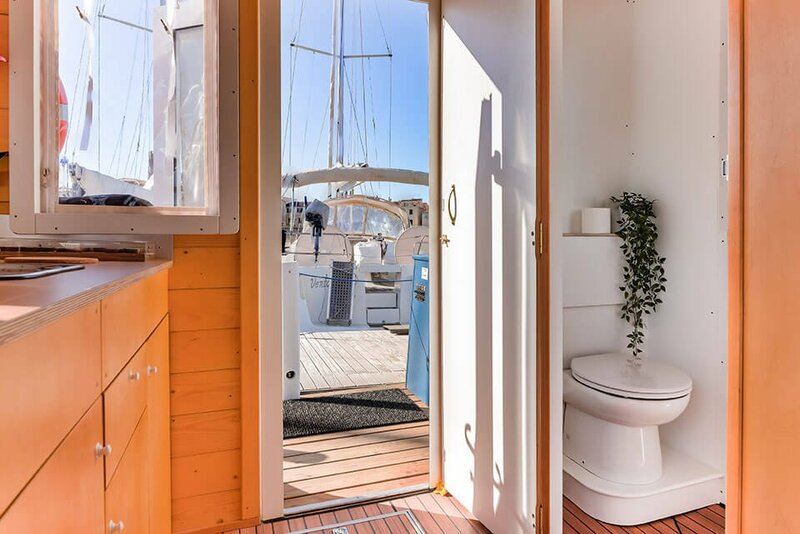 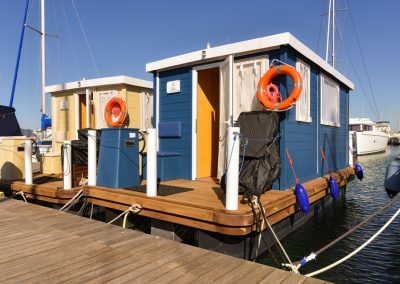 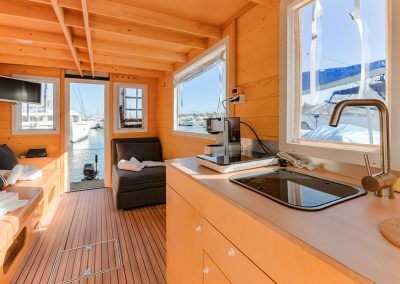 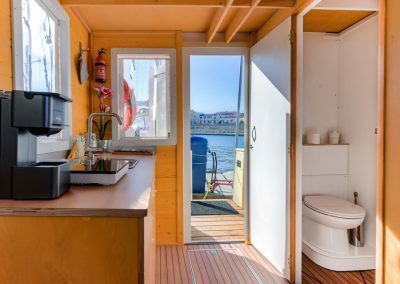 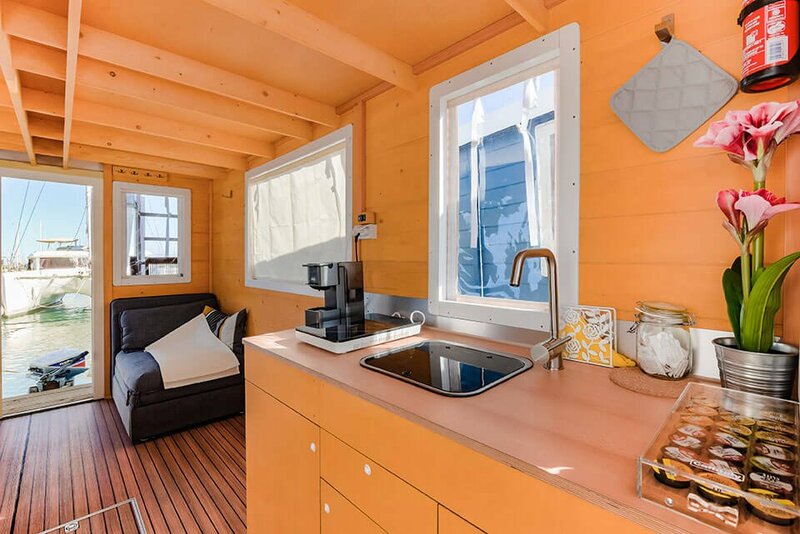 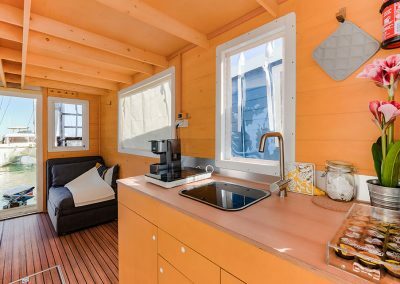 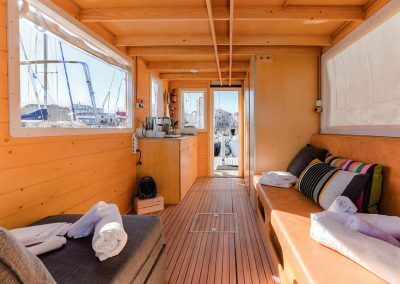 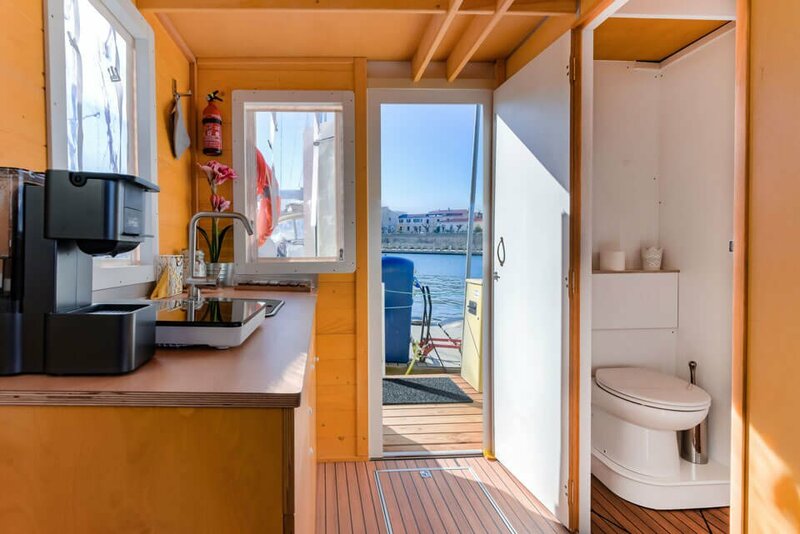 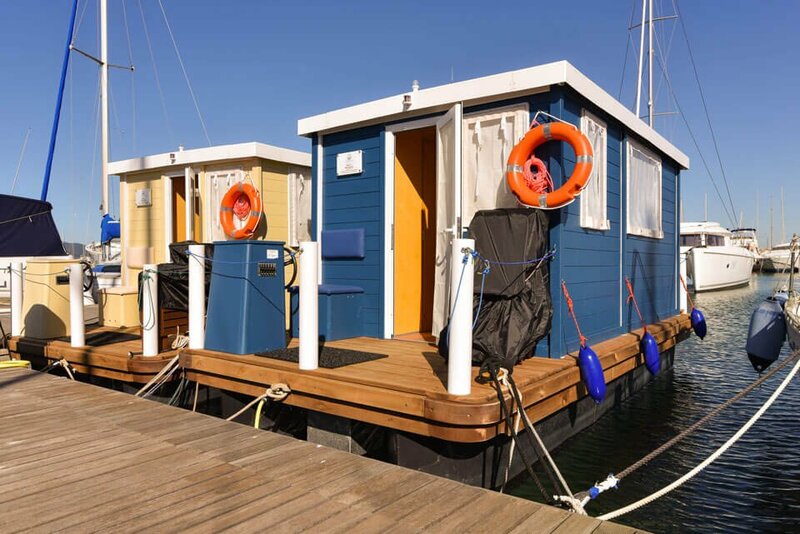 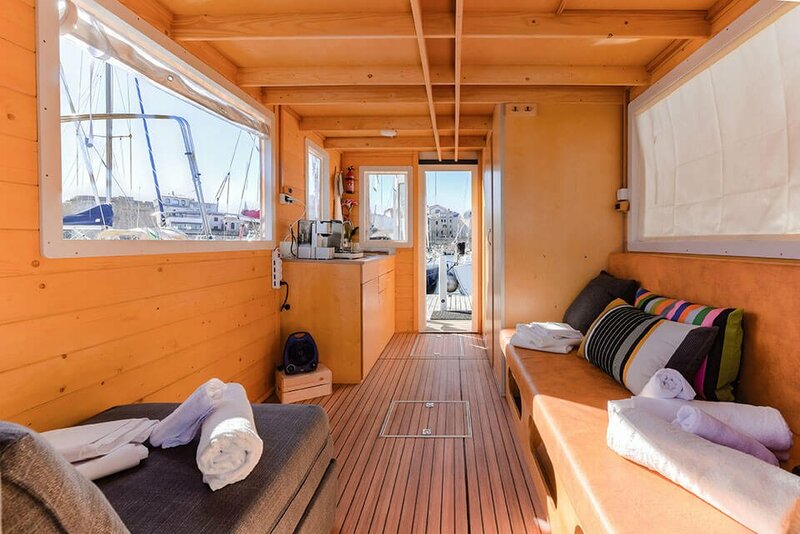 The Homeboat Company is also located in Mar del Plata Marina. 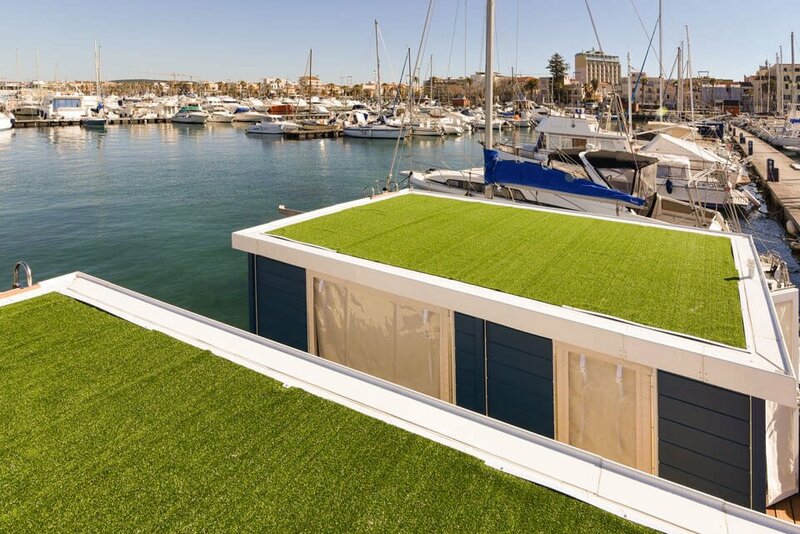 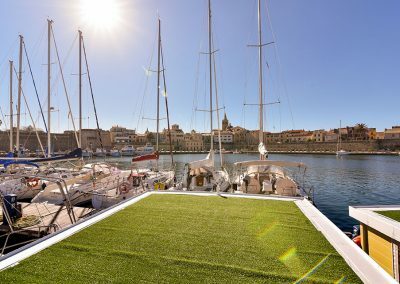 The exclusive Marina Club is located in the heart of the historic center of Alghero, near the ancient ramparts that surround the city. 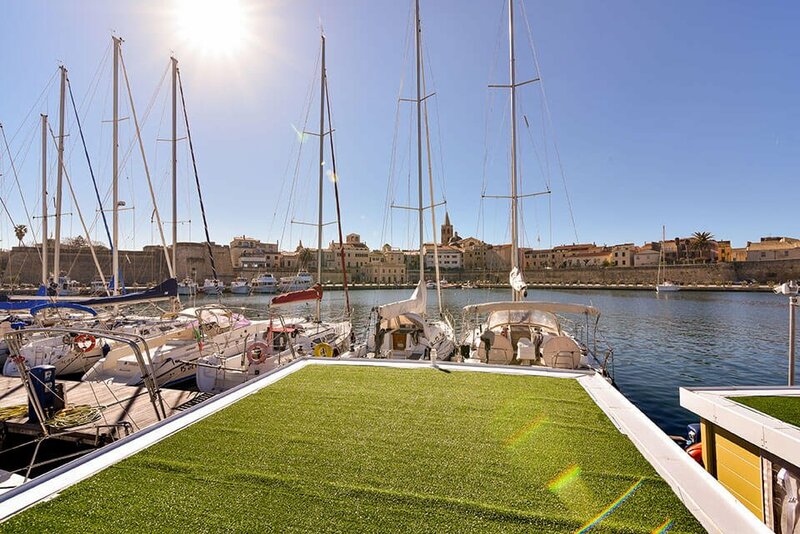 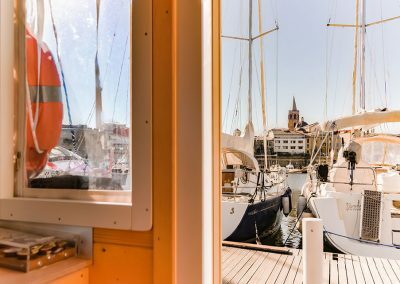 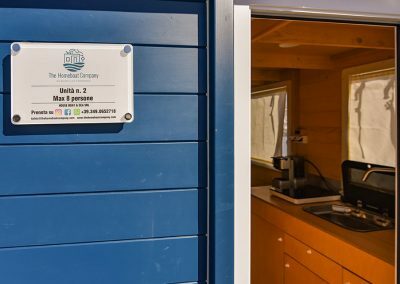 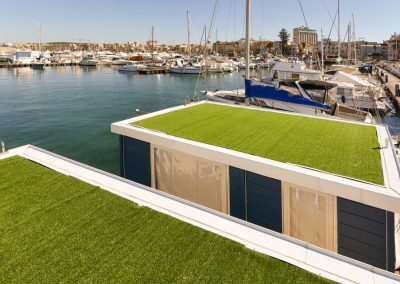 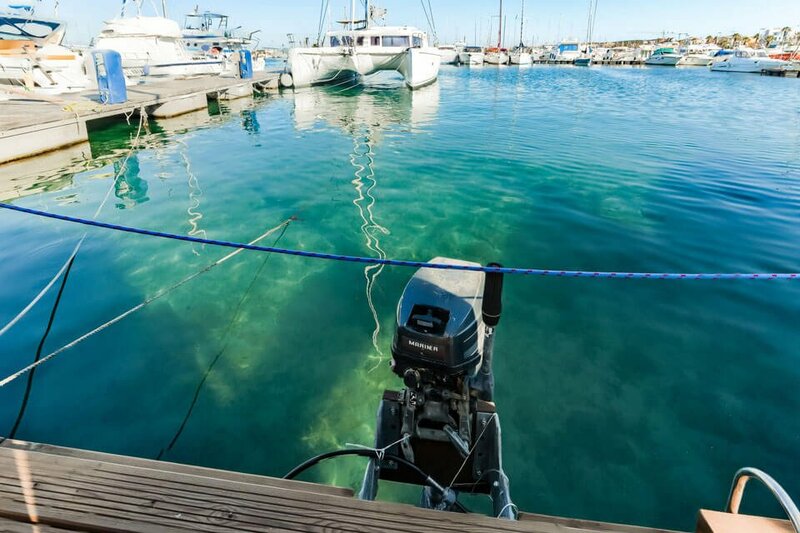 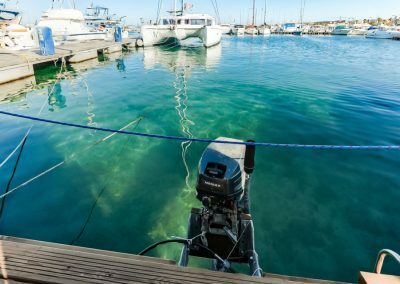 Your stay in the Port of Alghero will be made even more pleasant in summer and winter, by the 5-star service offered by the staff members, who are always ready, available and able to help you.